Pastor Mike’s Minute Message: God, Please Bless America! As I sit on a field trip school bus at my local county court house, I’m watching our local kids learn more about our great Constitution as today is National Law Day. Law Day is a special day aimed to help people appreciate their liberties and to affirm their loyalty to the United States, especially with regard to equality and justice. It also aims to cultivate respect for the law, which is vital to the democratic way of life. 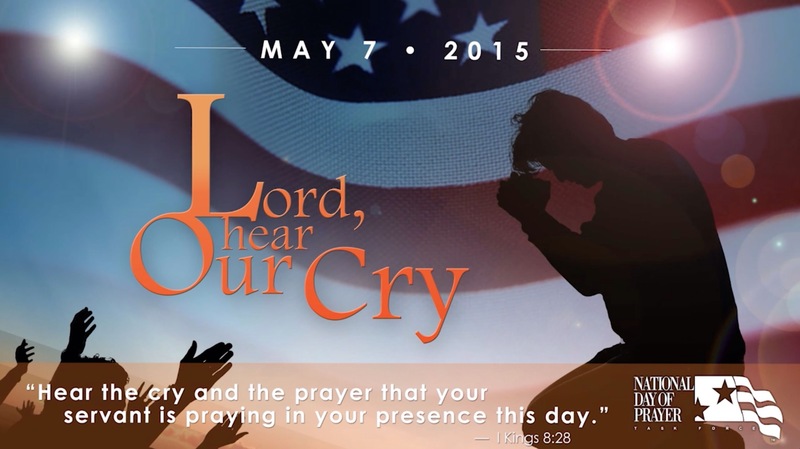 Next Thursday, May 7th, happens to be the National Day Of Prayer for America. At noon, millions of believers across our nation will be meeting at their local court house as well, to pray for America and show their appreciation for the Almighty God that gave us our law as well as our national blessings. But it’s also a time of national repentance, that the blessings of God might continue here for generations to come. As you go through your day today, take time to pray for your nation. Give God your appreciation for all He has blessed us with, then pray for the continued divine favor to keep falling upon our lands. A nation will be blessed as they bless the Creator of the nation! We are loved today! Pastor Mike’s Minute Message: Dude, Where’s My Multi-Million Dollar Necklace?! 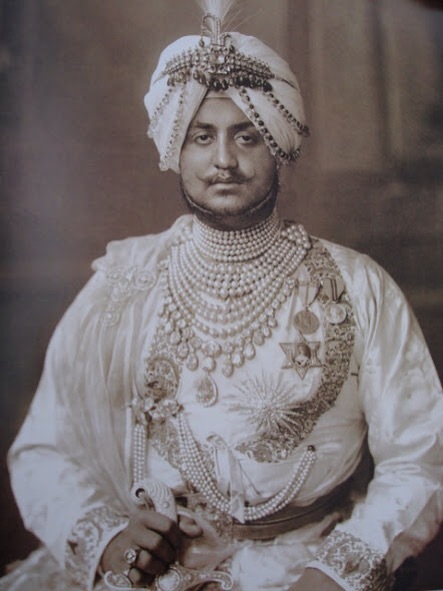 The Patiala Necklace was an item of rare beauty, designed by the house of Cartier in 1928 as a gift to the Maharaja Sir Bhupinder Singh. It had five rows of platinum chains adorned with 2,930 diamonds. It was encrusted with Burmese rubies among other jewels. The centerpiece was the seventh-largest diamond in the world, the famed DeBeers Diamond, a 234.6-carat yellow diamond, roughly the size of a golf ball. The necklace disappeared in 1948, only to resurface 50 years later with most all of its jewels still missing to this day. All of us has lost something. While it may not be of the same astronomical value of the Patiala Necklace, which is around $30 million, it is still precious to us. Yet, God knows where all things are; nothing is hidden from Him. Just as He knew where a needed and available donkey could be found so He could fulfill prophecy and destiny, He also knows how to meet your needs and where to find your answers! As you prepare spiritually to start your new week, be ready to be led by God’s hand, who knows what you need and when you need it. The missing DeBeers Diamond could be pinpointed today if He wanted to show you! Nothing is ever truly lost or missing with God! Just be willing to be led! You are loved today! Pastor Mike’s Minute Message: I’d Rather Be Blessed Than Lucky! 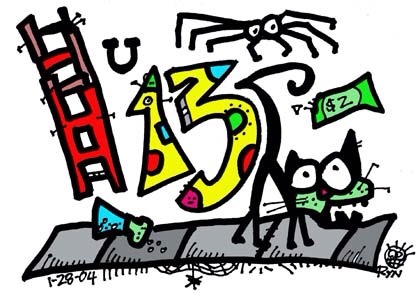 Humans tend to be very superstitious creatures. If you live in Argentina and hear the name “Carlos Menem”, you immediately touch certain parts of your body as a sign of warding off his curses from your life, which stem from bad financial decisions that affected the whole nation in 2001. If you are a sailor and discover that you are on a boat that has changed names, simply engrave that name onto a wooden container and burn it, thus absolving yourself from a curse. Even in our traditional weddings, we believe it’s bad luck for the groom to see the bride in her wedding dress before she travels down the aisle. We all deal with strange beliefs, but there is one true fact: God is greater than whatever we face. Whether the tire is flat from gremlins or picking up a nail when driving on the shoulder, the tire is flat. Both good and bad things come into our life. What we must decide is what we will do in that situation and the life we have before us. We can either look to lucky charms or self efforts to deliver us, or we can trust that God really is able to help us and start relying on Him. If you find yourself in Iceland driving on the the new highway that links Alftanes to Reykjavik, rest assured that you will be free from elven mischief, thanks to the efforts of locals who moved the Elf Chapel, thus keeping the balance of peace between us and them. In the rest of the world, travel life peacefully knowing that God is caring for you regardless of what you face! Lived blessed instead of lucky! You are loved today! On April 25, 1994, an F2 tornado ripped through DeSoto, TX, just south of Dallas. It escalated into an F4 as it slammed into neighboring Lancaster, leaving 3 dead and lives devastated. As part of the Salvation Army first responders, I remember watching people pick through the rubble of their destroyed homes in stunned disbelief. To watch a torn soul stare for hours at a bare slab where their home used to be is completely haunting. As Jesus was being led away, the Disciples followed at a distance. While it’s easy to say they were cowards, the truth is that their world was being rocked. Although Jesus had told them this was the way, they couldn’t believe it. “The Way” looked to them like a complete failure of eternal proportions. What were they to do now? When you don’t know what to do, stand firm. Sometimes our world needs rocking to clean up what we wouldn’t take care of earlier. 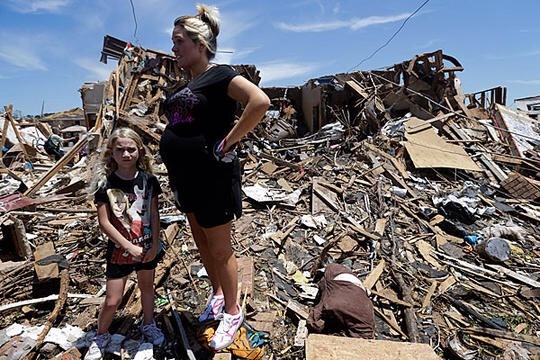 In the midst of the rubble, you will find a new, better life waiting! Don’t worry, God’s way ALWAYS leads to better places! You are loved today! Be at peace!